Manoukian joined Kegler Brown in 1993 and currently serves as the firm’s information services director. Born and raised in Arlington, Virginia, he attended James Madison University from which he graduated with a B.B.A. in economics and a minor in history. Mark and his staff oversee Kegler Brown’s network and telephony systems. Mark is also a member of the International Legal Technology Association (ILTA). He is an active member of the Columbus chapter of ILTA and by virtue of his enthusiasm for open-source software, he is also a former vice president for ILTA wherein he oversaw the open-source software peer group. 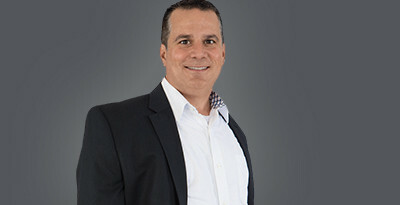 Mark enjoys writing and speaking on technologies used in the legal industry. Articles by Mark published in Legal Technology News (LTN) include coverage of software-as-a-service (SaaS), virtualization for the SMB-class law firm, growth of open-source software and NetDocuments. Topics on which Mark has spoken include the Windows Mobile platform, Interaction (CRM), document comparison tools and business-class open-source software.